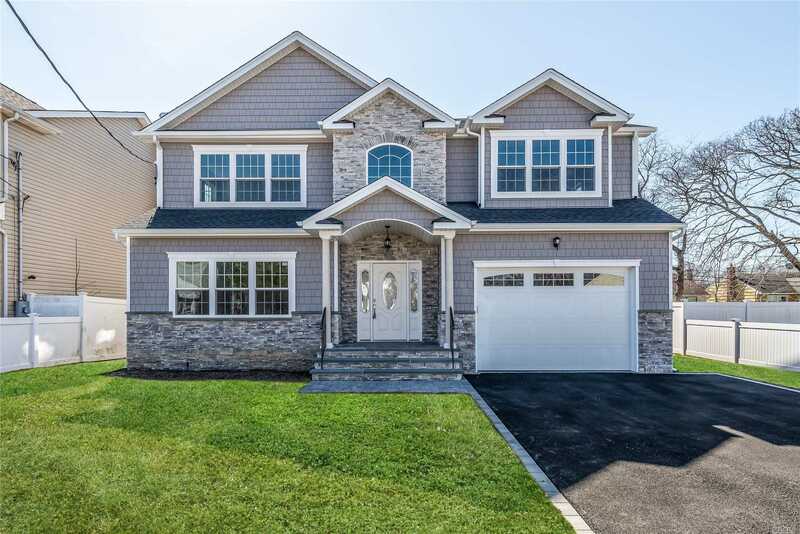 Stunning 4 Bedroom 2.5 Bath New Construction Colonial! Quality Build! Spacious Open Floor Plan, Gourmet Eat In Kitchen W/Stainless Steel Appliances, Wood Floors Throughout, Den W. Fireplace, 9 Foot Ceilings On 1st Fl, 8Ft Ceilings On 2nd Fl & Basement! Laundry Hookup On 2nd Fl. Energy Star Efficient Home!